IMPORTANT: These are instructions to change your name servers for your domain. Once your name servers are changed, your domain routing will be managed by TLM. If you already have a website on this domain or email addresses configured for this domain (eg MyName@MyDomain.com), changing the name servers could disrupt those services. If you have those services, please contact us first to make sure there is no down time for those services. How you set your custom nameservers will depend on the view of your account. Select the domain name you want to use, click (Settings) and select Manage DNS. Enter the following name servers: NS1.TOPLOCAL.MARKETING and NS2.TOPLOCAL.MARKETING. 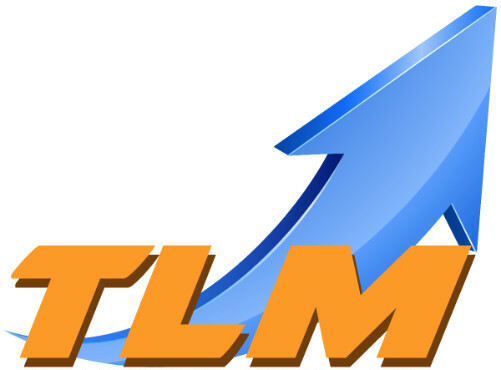 If your website is already set up on our TLM servers, you may see the site immediately. However, it may take up to 24 or 48 hours until everyone on the internet can see your website and send you email. Message us for a free consultation! Your Email: Please enter a valid email address. 9 bad decisions you've probably made in online marketing.